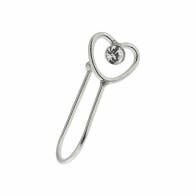 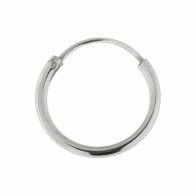 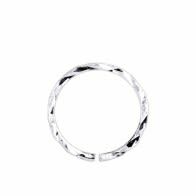 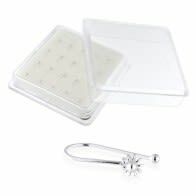 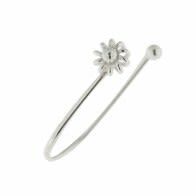 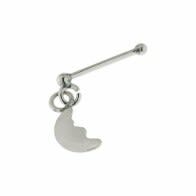 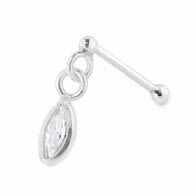 Be stylish effortlessly with these wonderful nose pins in 925 sterling silver. 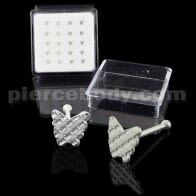 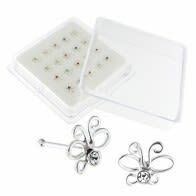 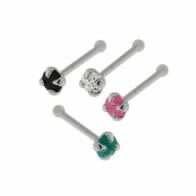 These are available as nose studs, screws and dangling varieties in cute and unique shapes like dolphin, flower, heart, petals and others. 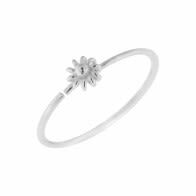 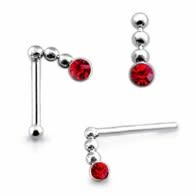 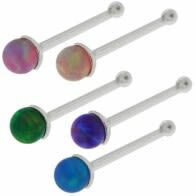 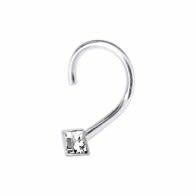 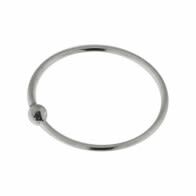 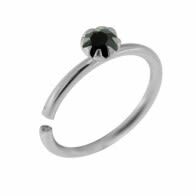 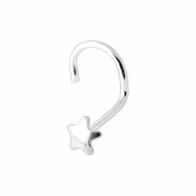 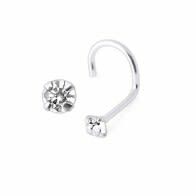 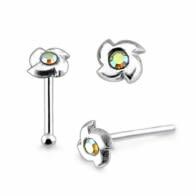 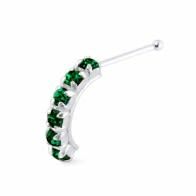 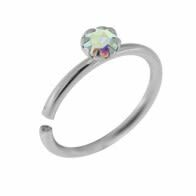 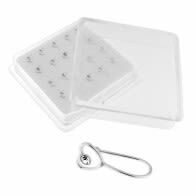 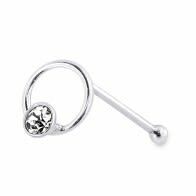 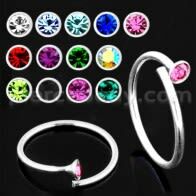 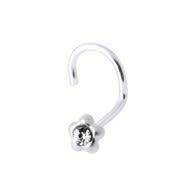 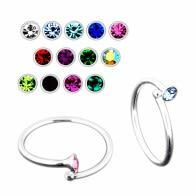 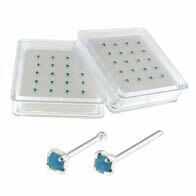 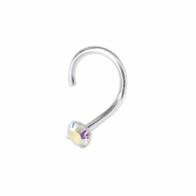 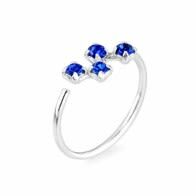 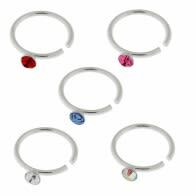 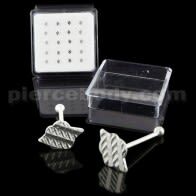 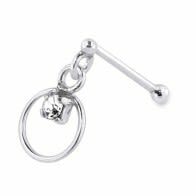 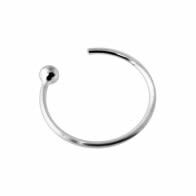 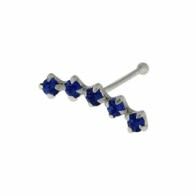 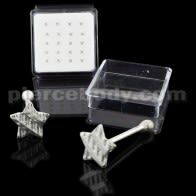 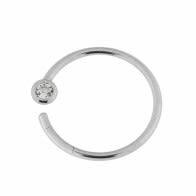 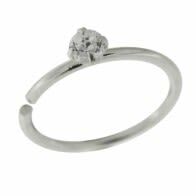 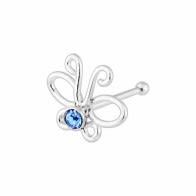 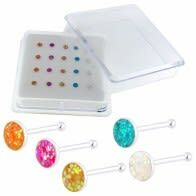 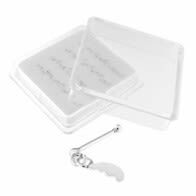 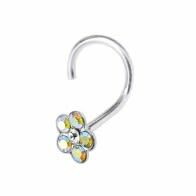 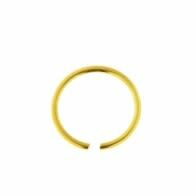 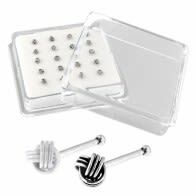 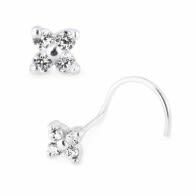 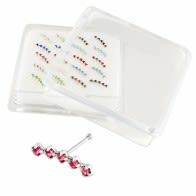 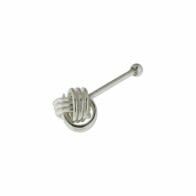 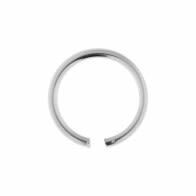 Many of these silver nose pins, body piercing jewelry, silver nose studs, body jewelry nose rings have colored gems embedded in them. 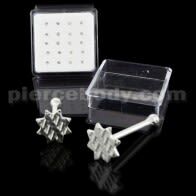 Look like a princess!